A year ago today Bill Park CBE AM passed away just short of his 95th birthday. 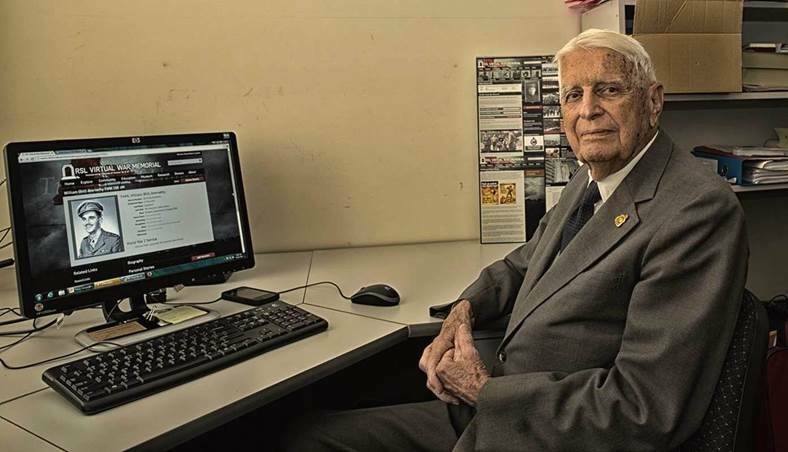 His work on the Queensland World War II Army Nominal Roll was a turbo charged masterclass in what it means to remember all those who served. We thank him and remember him – especially today.